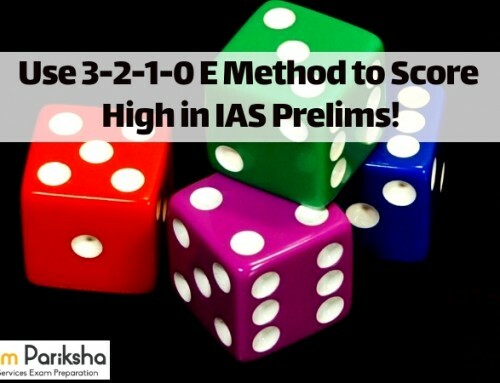 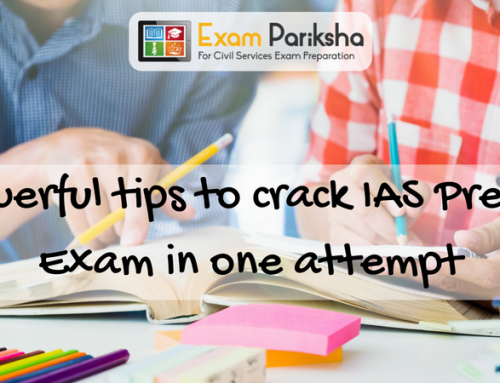 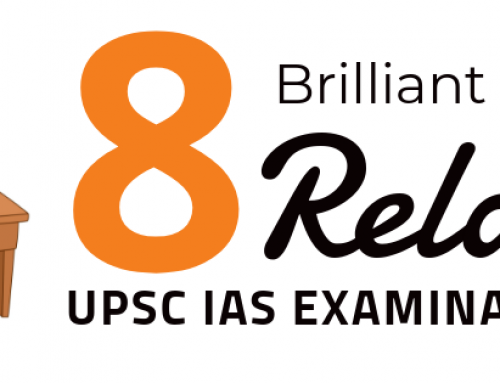 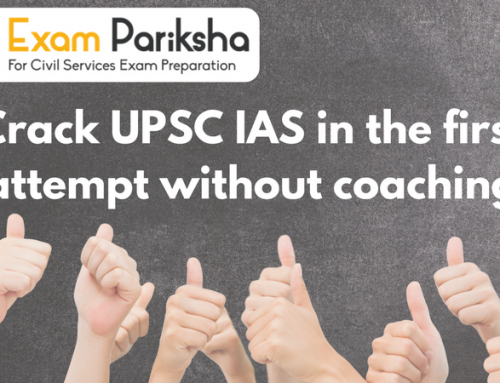 To create a right strategy and face the civil services exam with the right approach, here we bring the top things an IAS aspirant (A BEGINNER) should know before starting their preparation straightaway. 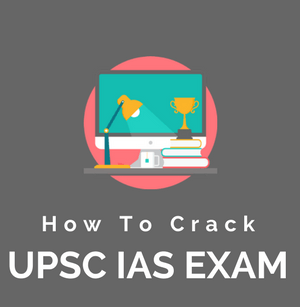 Those who find mention in rank list after interview: Around 1000 per year. 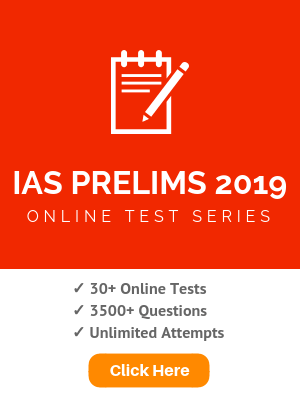 Also Note that: As 49.5% seats are reserved, if you are a general category aspirant, you may need to be in the top 50% to ensure a place in the final rank list. 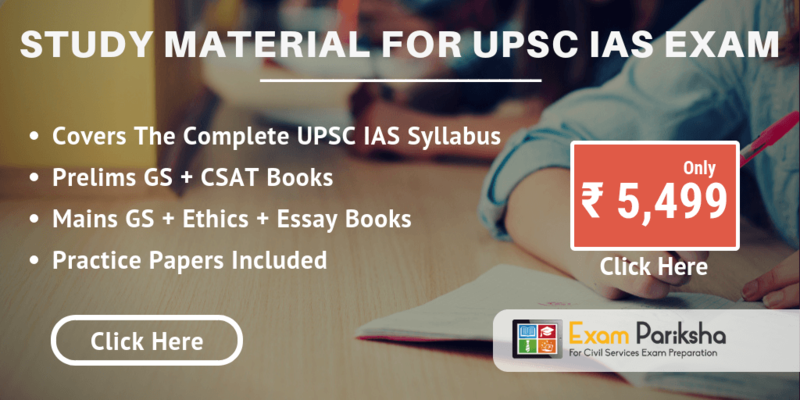 In general, you must take stock of the following things before you start preparing for the CSE.